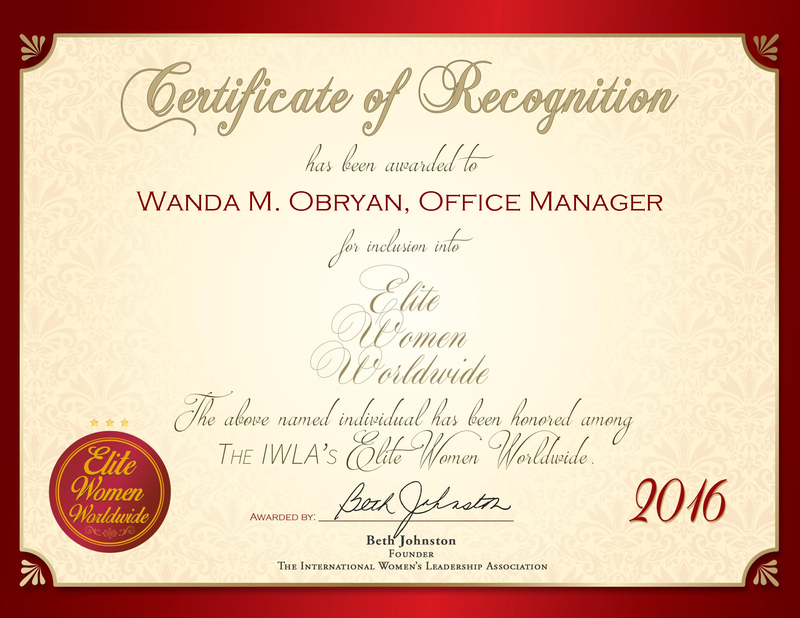 HASSELT, BELGIUM, October 7, 2015, Lotta Jansson, Research Director for Apitope International NV, has been recognized by Elite Women Worldwide, for dedication, achievement and leadership in clinical drug development. Since 1994, once she had obtained a doctorate in medical science, Lotta Jansson has been working to improve health care delivery at various levels. Previously in academia for five years at Sweden’s Lund University, Dr. Jansson went on to become an associate director with AstraZeneca and remained with the company for 13 years. During that time, she focused on gastroenterology, inflammation and neuroscience and gained experience in all stages of drug discovery. Having overseen the work of up to 16 staff members in a department and managed small and large-scale projects, she is uniquely qualified to serve as research director for Apitope International, which develops treatments for allergies and diseases affecting the autoimmune system.